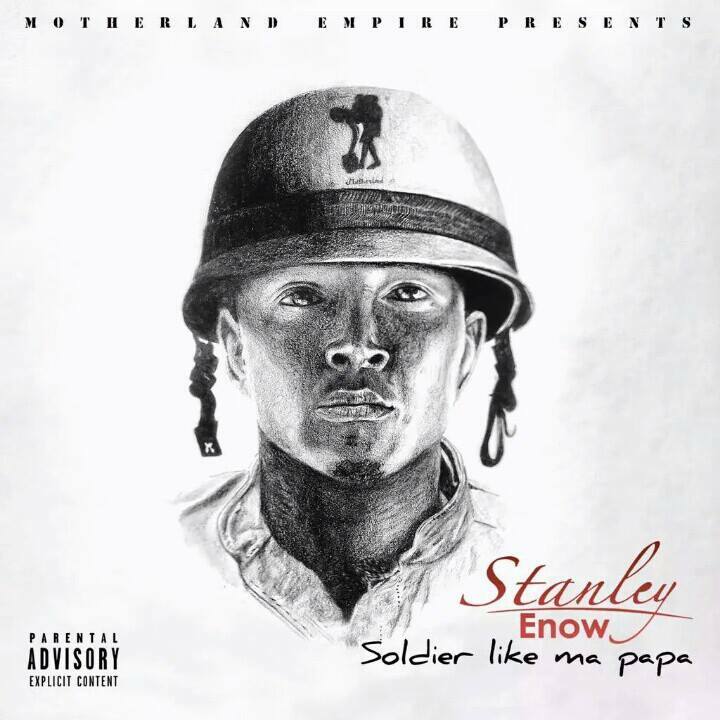 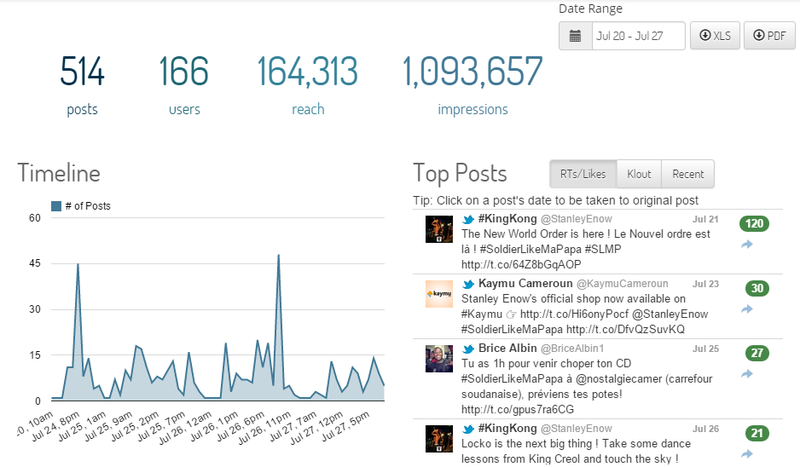 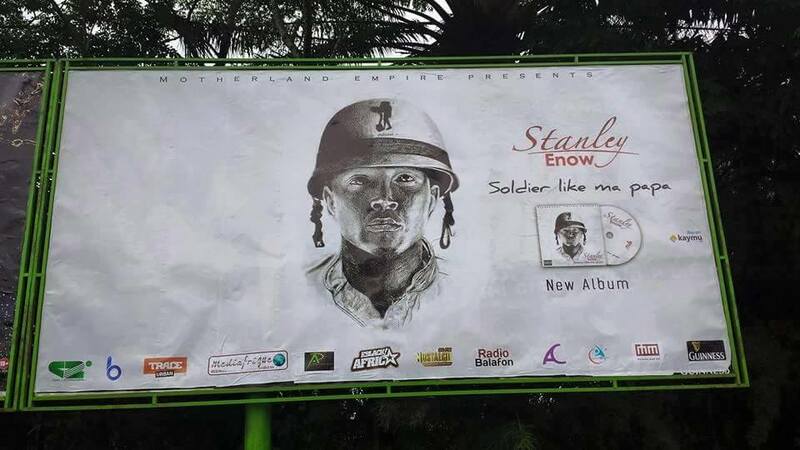 With a vision to shake up things and bring about change in his own way in Cameroon, Stanley Enow‘s musical ascension has been one which has seen him set and also break existing records. 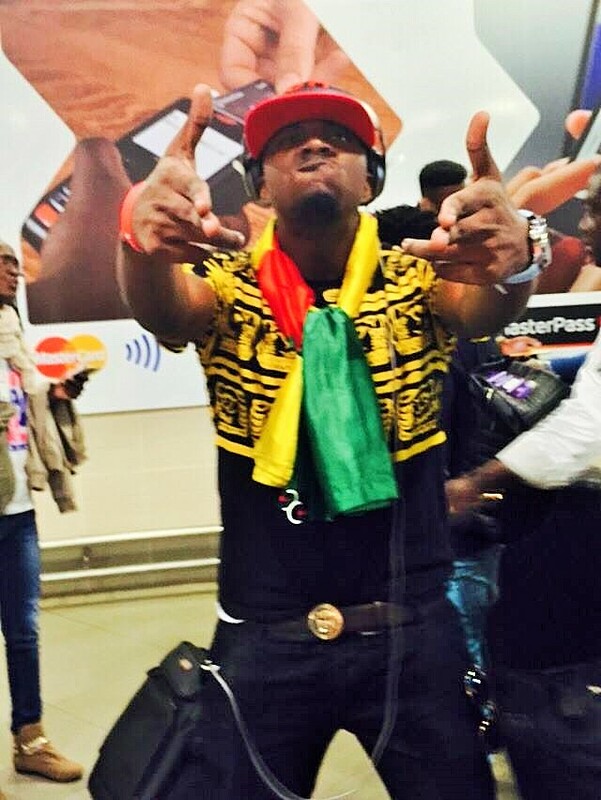 His 2013 debut single Hein Pere which catapulted him to international stardom is still the most viewed rap video from a Cameroonian artist online. 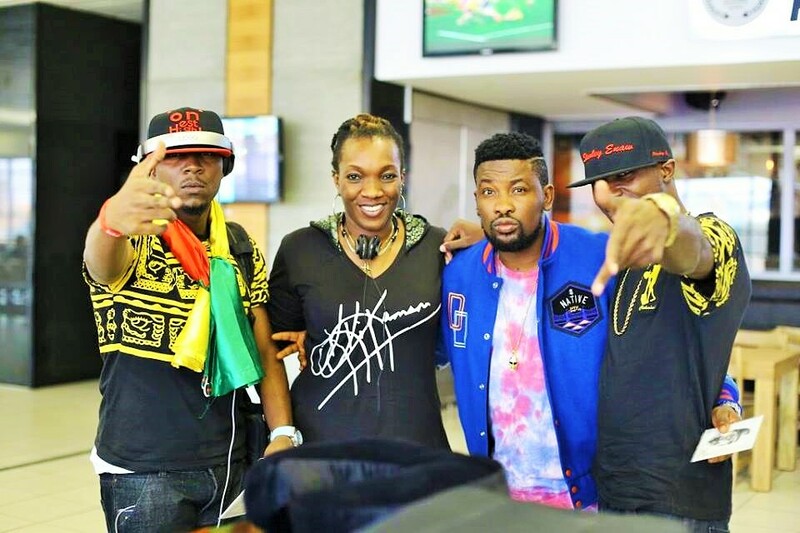 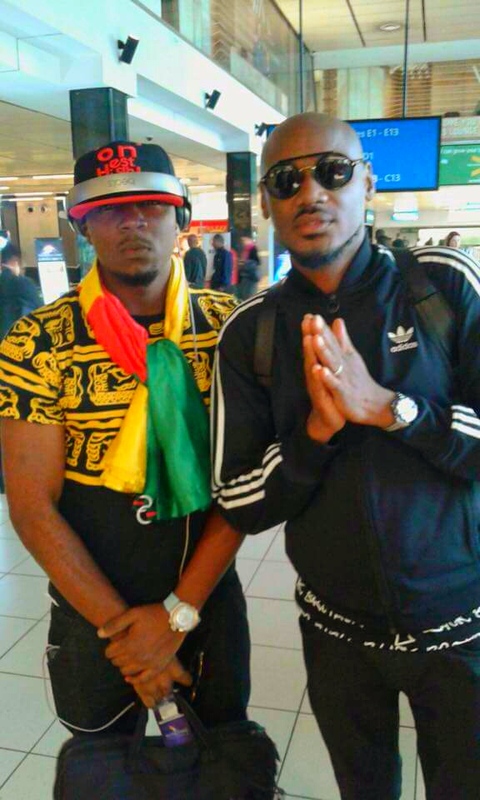 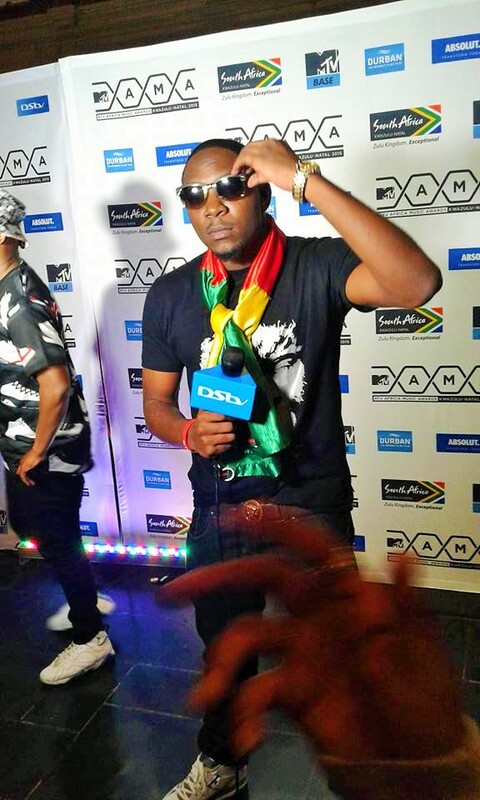 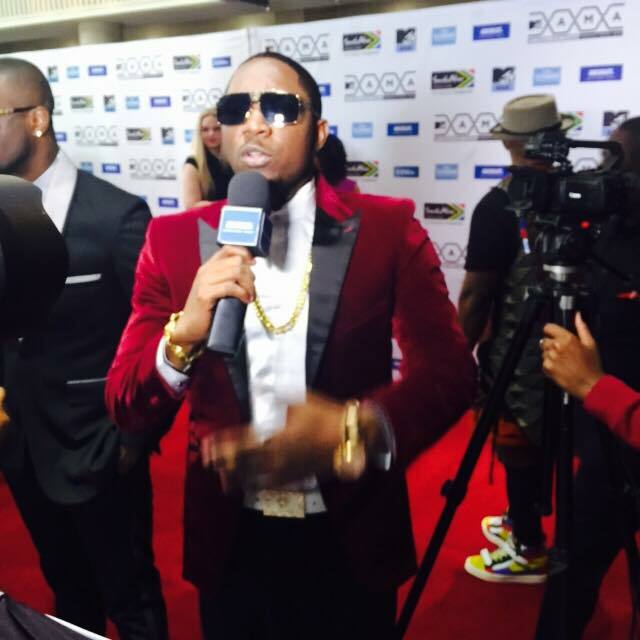 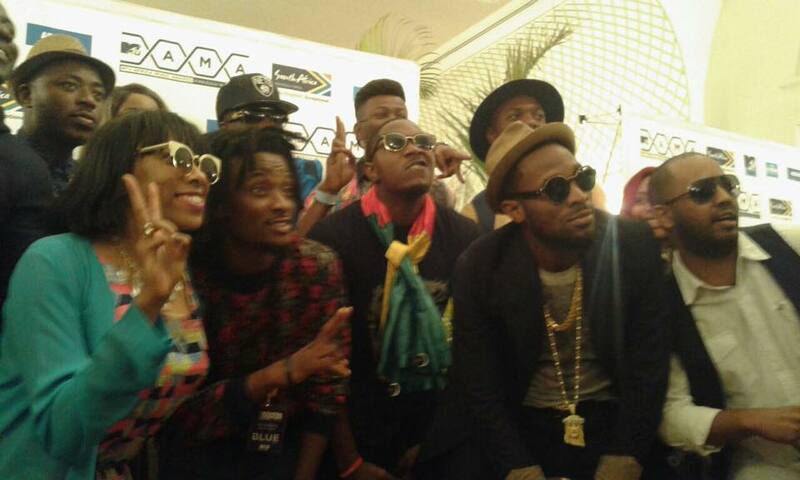 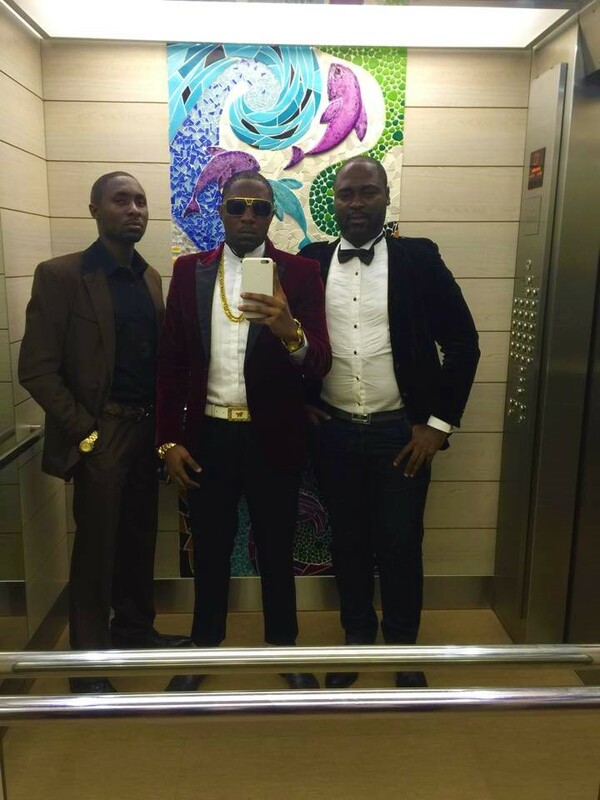 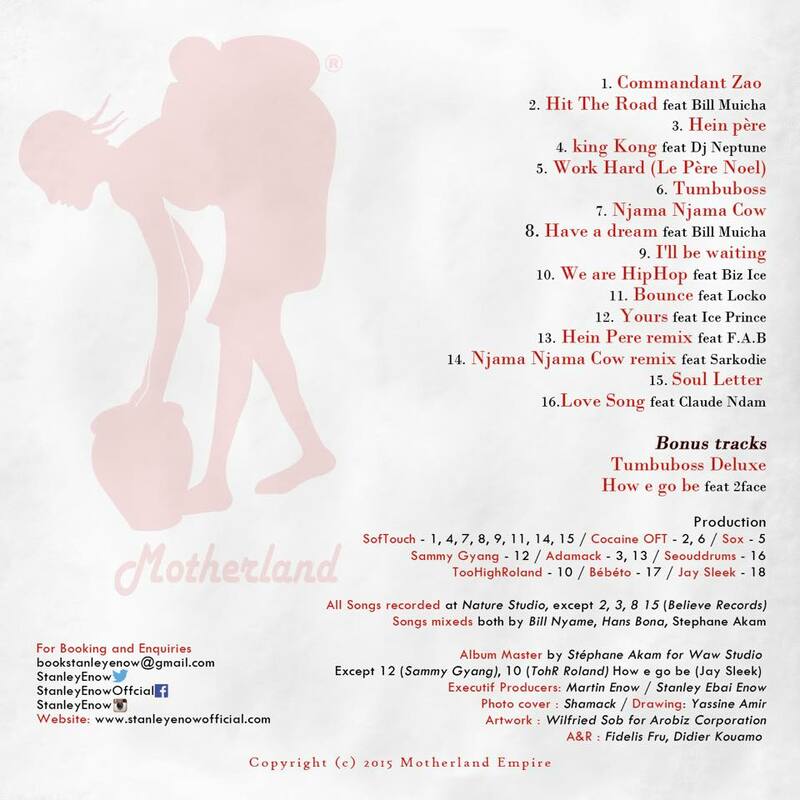 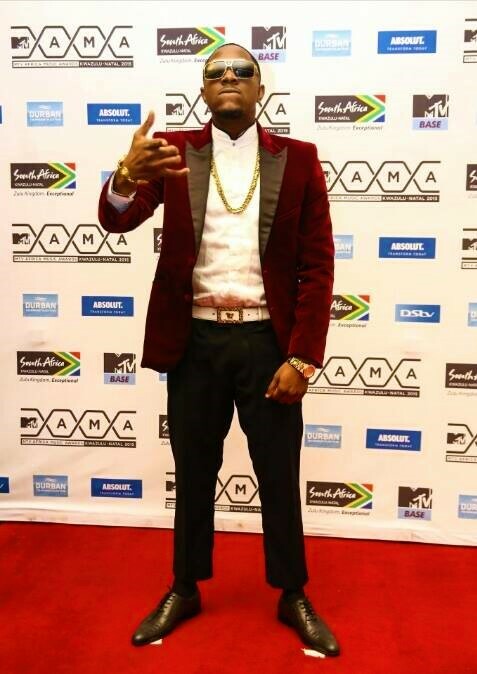 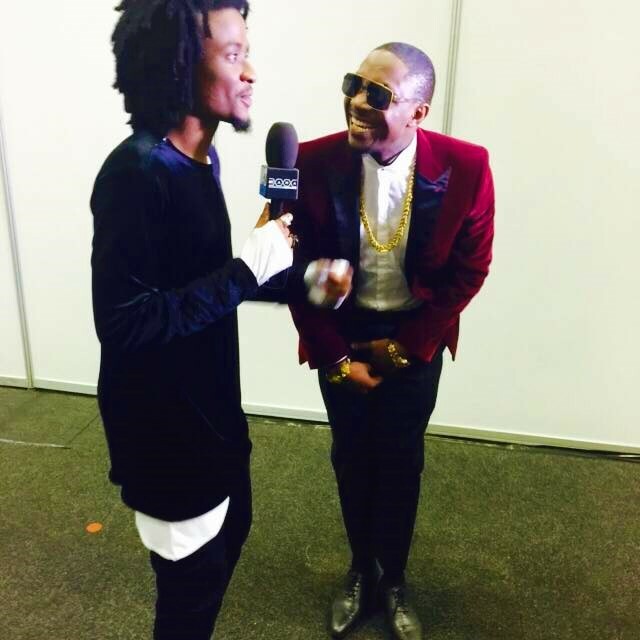 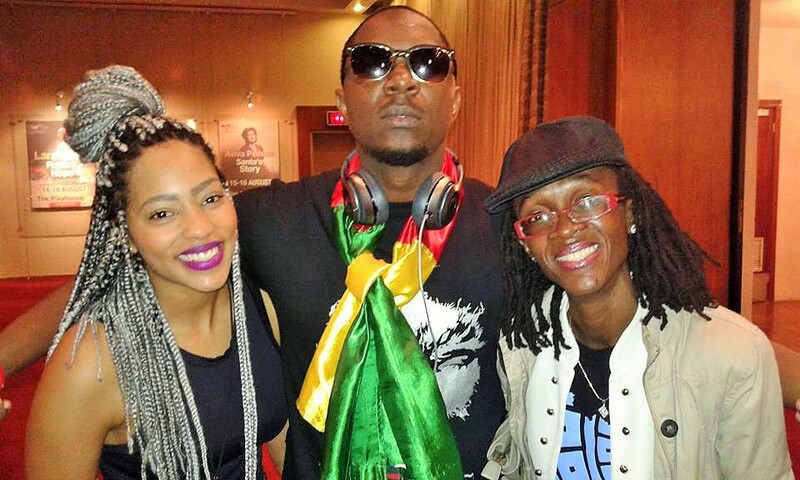 The success of this debut single earned him a nomination on the Best New Act category on the prestigious 2014 MTV Africa Music Awards (MAMAs) which he won – a first for an artist from Cameroon . 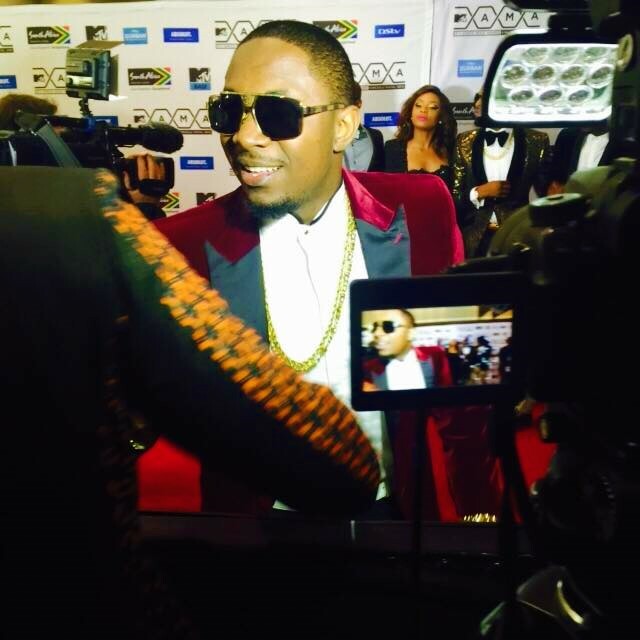 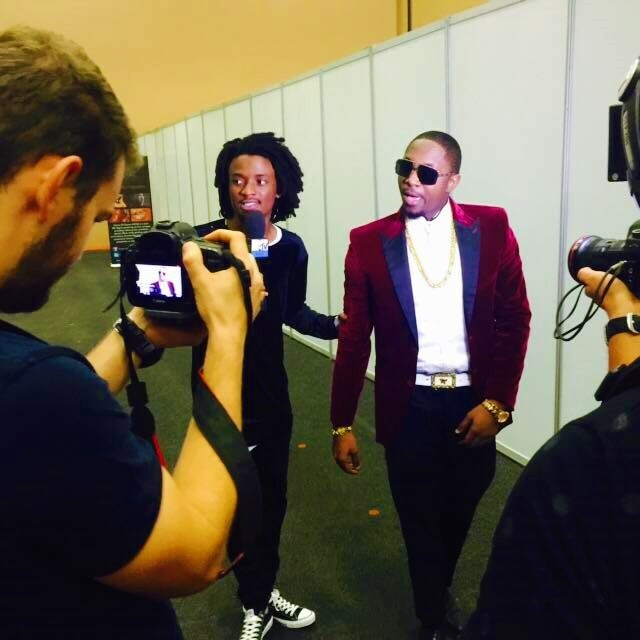 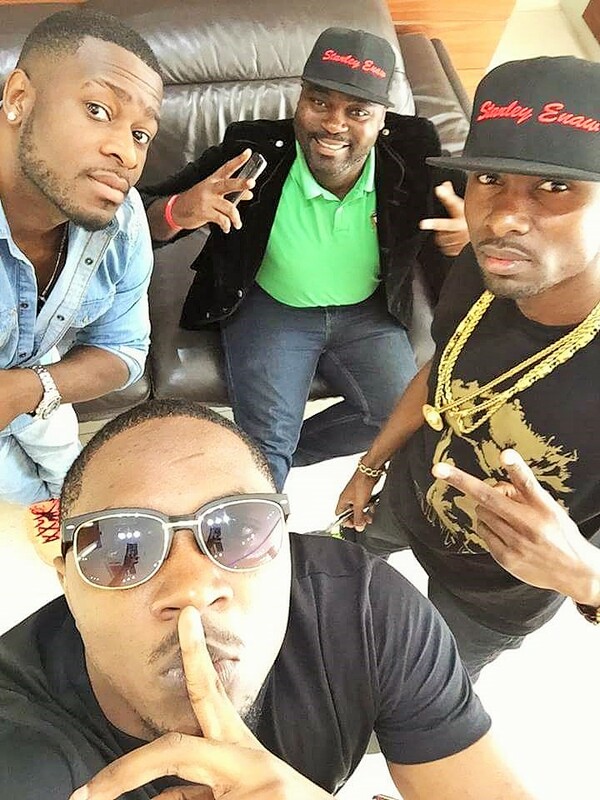 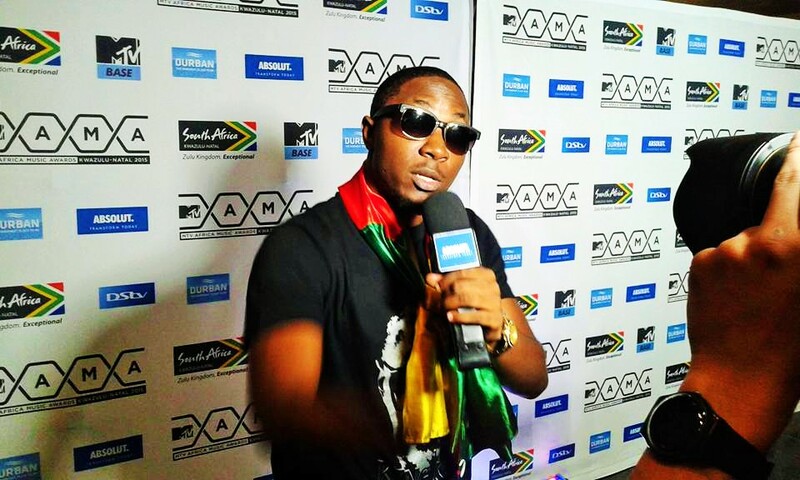 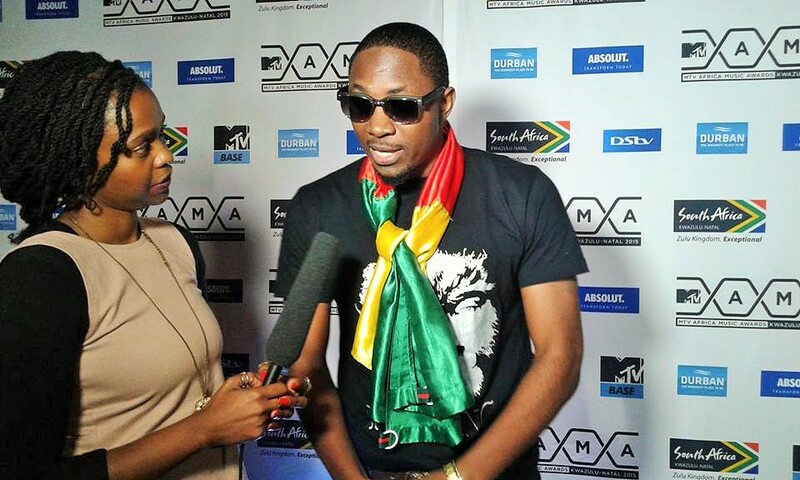 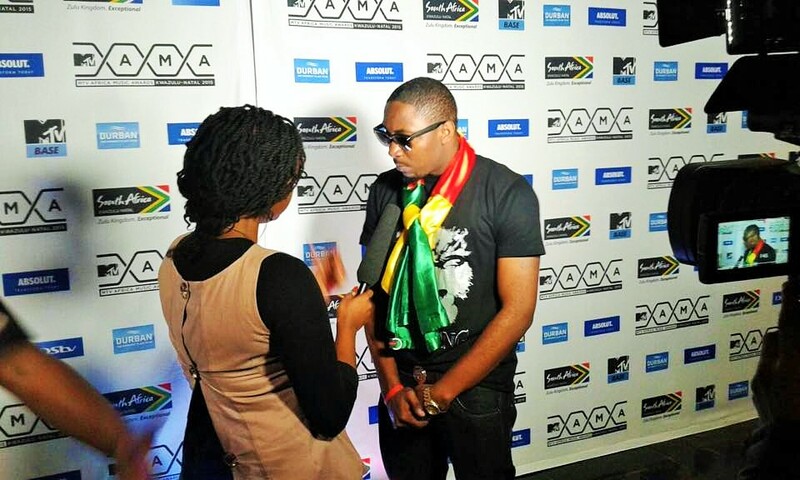 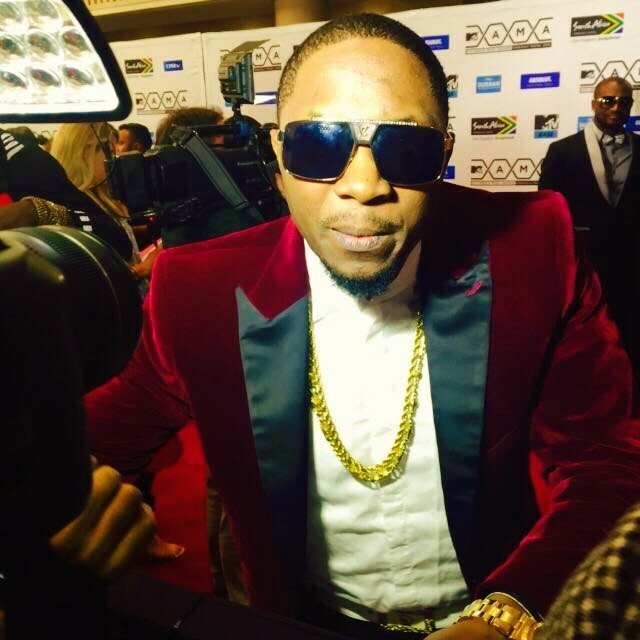 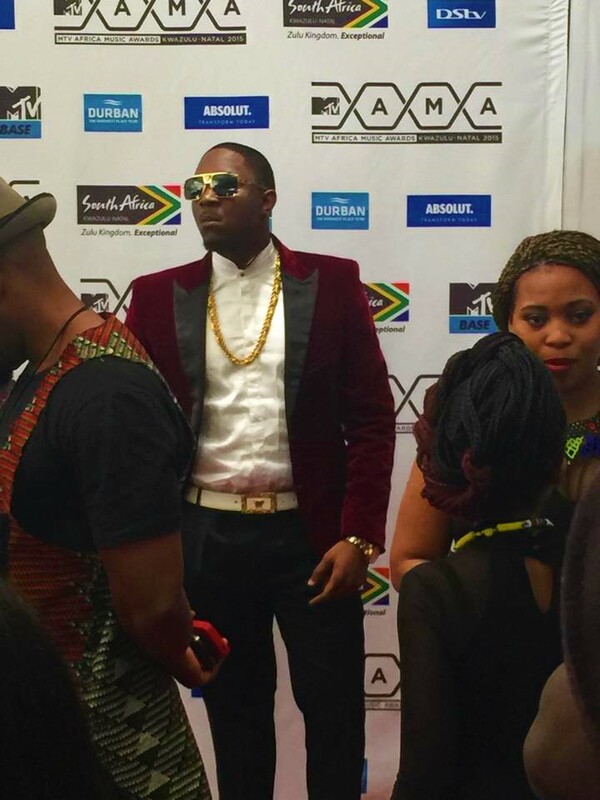 Stanley Enow is back again on the MAMAs list this year on the Best Collaboration category with Ghana’s rap monster Sarkodie for their joint collabo on the song Njama Njama Cow Remix. 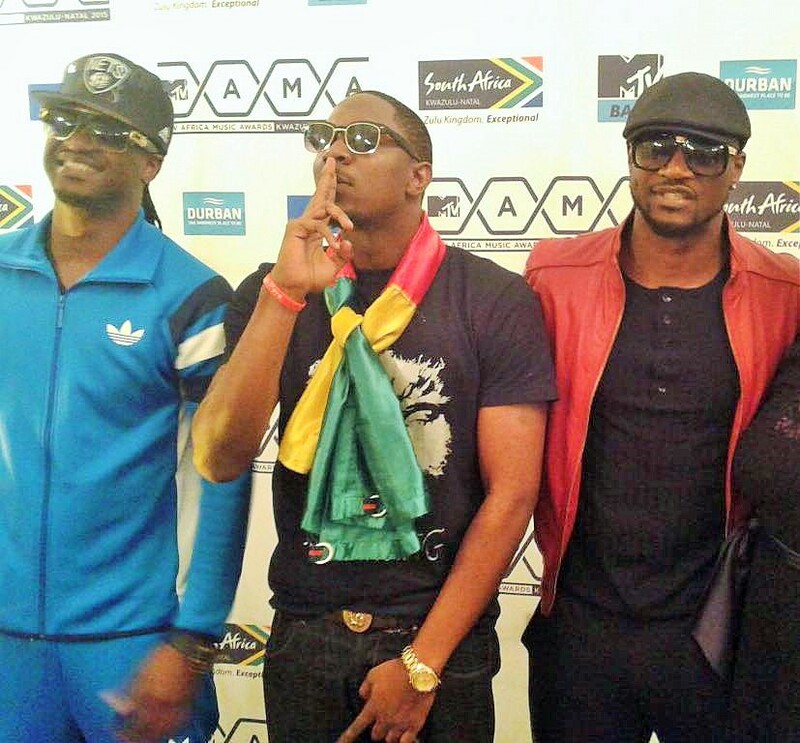 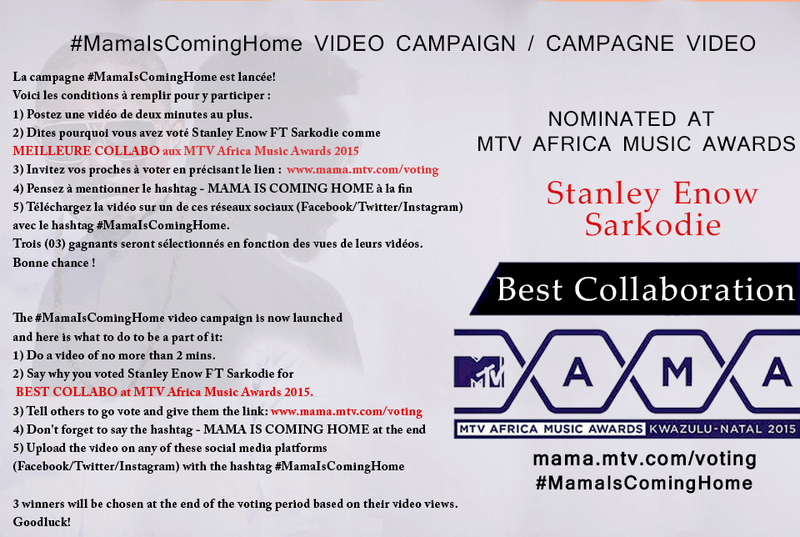 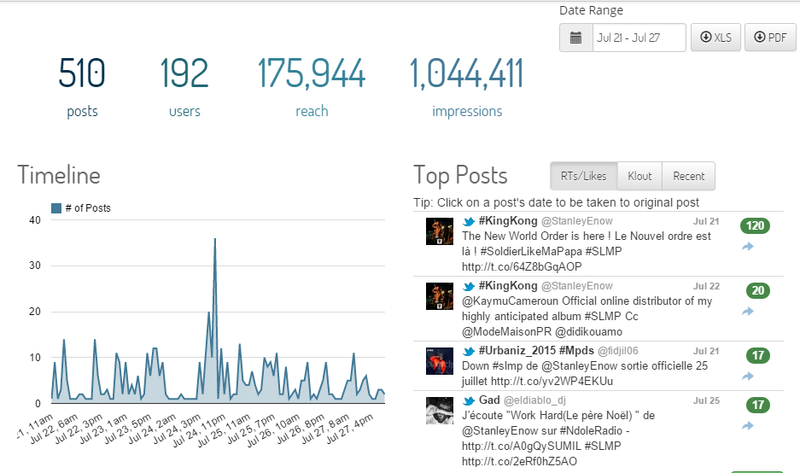 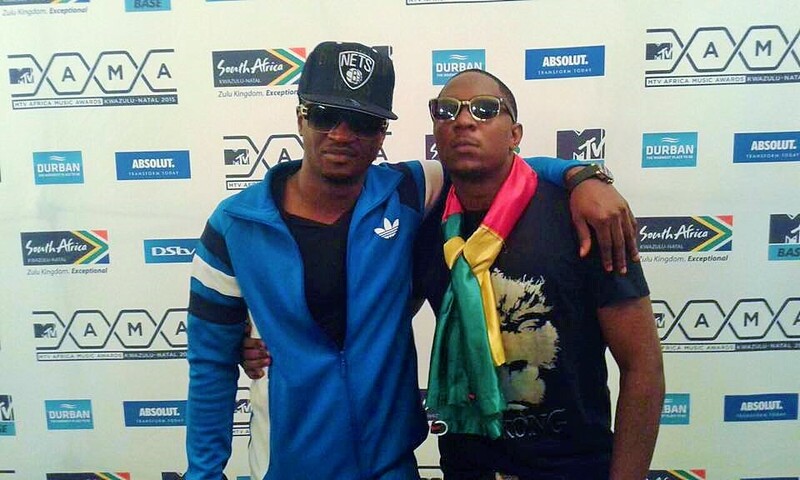 You too can be part of Stanley Enow‘s #MamaIsComingHome voting campaign by following these 5 simple rules!